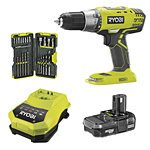 Our most popular Power Tool brand Corded, Cordless & Petrol Driven. 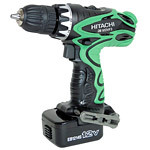 Wide range of power tools and accessories for professionals. 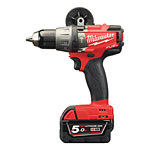 Once of the most advance range of cordless and corded power tools. 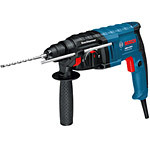 Long established and respected brand of cordless & corded tools. 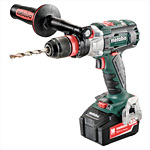 Popular power tool range - great value and excellent reliability. Heavy Duty tools & accessories designed to get the job done. 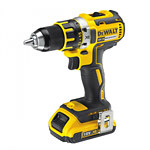 Our top selling DIY brand of garden and power tools. 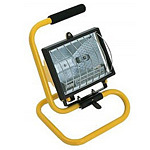 Wide range of general electrical products and accessories available. 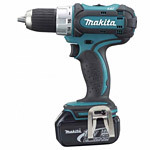 We are proud to be Peterborough’s largest independent power tool and garden tool dealer, who specialise in a host of well-known brands including Makita, Ryobi, Bosch, Milwaukee and many others. We bring you the best range of power tools and garden tools and also offer super-fast delivery and great customer service, so you’re at the right place. Our fully trained engineers operate from a purpose built, fully equipped workshop, enabling us to offer a full after sales service and support package. Make sure you register your product online within the recommended time limit to qualify for the manufacturers' extended warranty options.